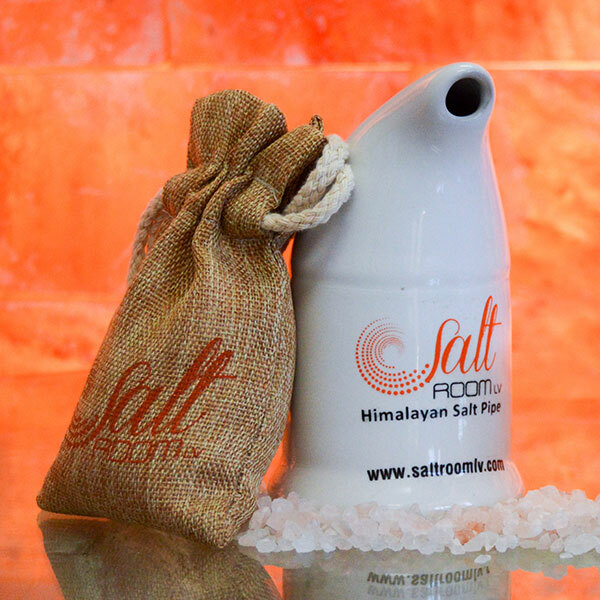 Signature Salt Room LV Ceramic Inhaler – comes with a bag of pure Himalayan Salt supply. 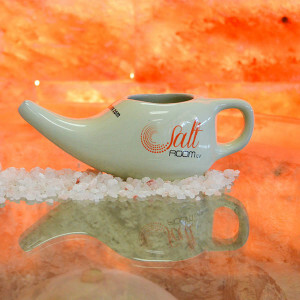 Salt Inhaler is a natural alternative for your steroid inhaler. This ceramic container holds dry himalayan salt crystals. Directions: Shake well before each use, put your lips around the tube, inhale through your mouth, hold the air for a few seconds, and exhale through your nose. Repeat 3-4 times a day 15 minutes each time, or as needed.